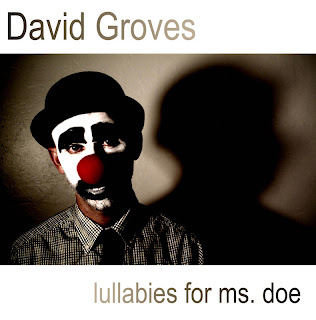 For Documentation Only Recordings: New release: DAVID GROVES - "Lullabies for ms. doe" CD now available for purchase / digital download! 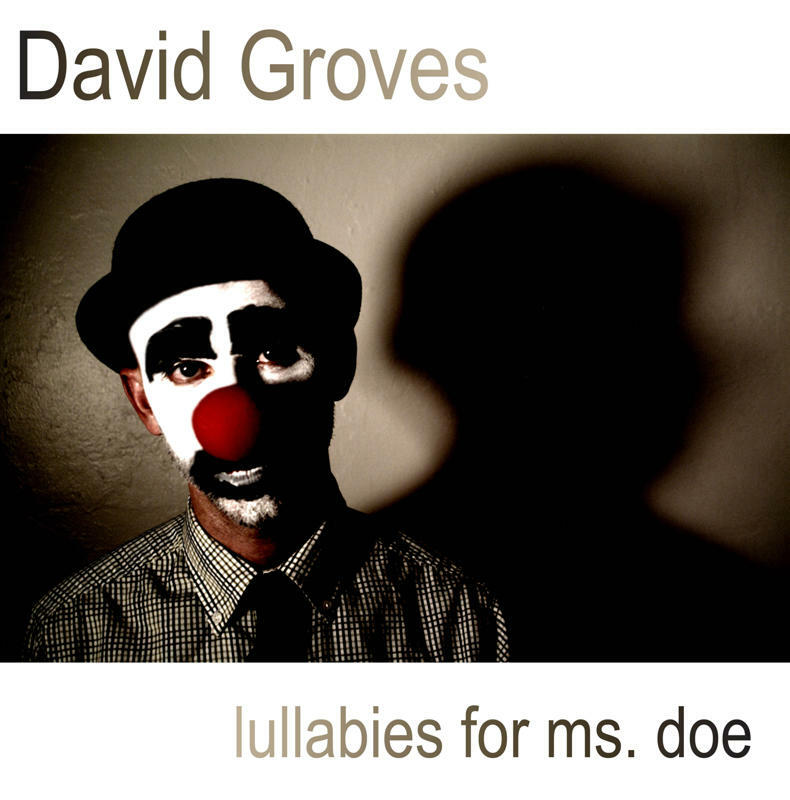 New release: DAVID GROVES - "Lullabies for ms. doe" CD now available for purchase / digital download! 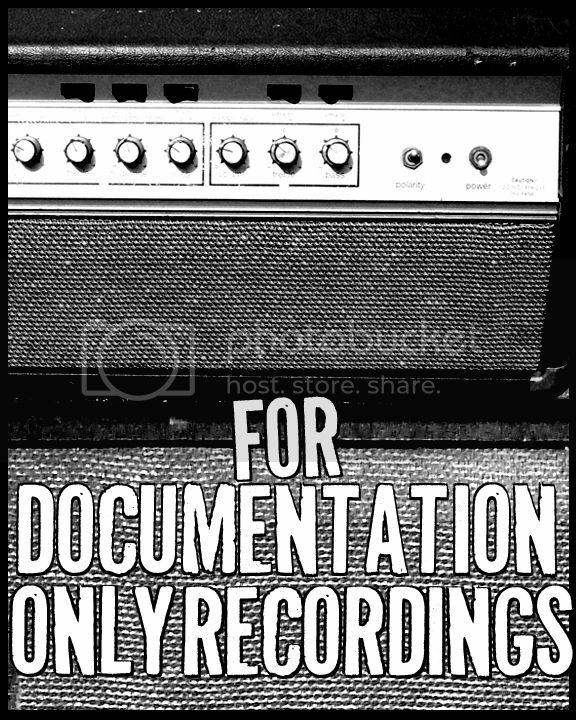 This record and many more are also available digitally on our digital store.